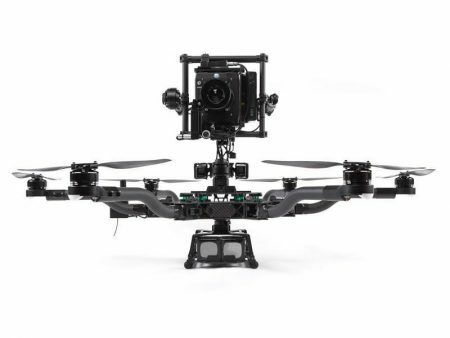 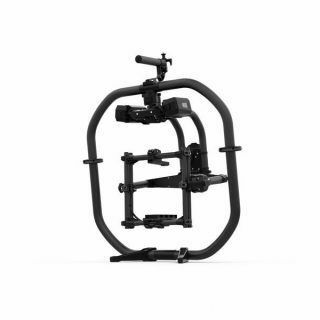 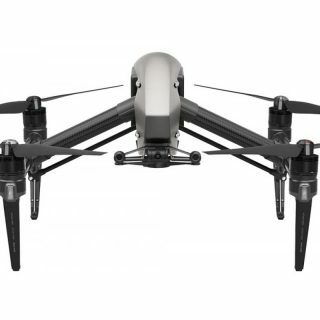 The Freefly ALTA multi-rotor unpacks, ready to shoot, in under five minutes. 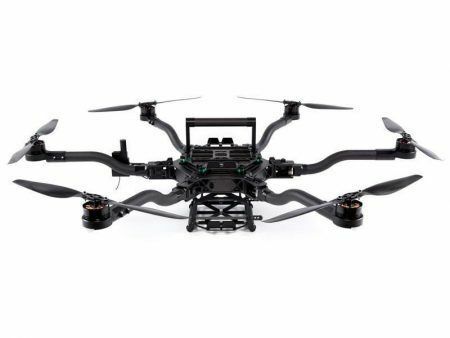 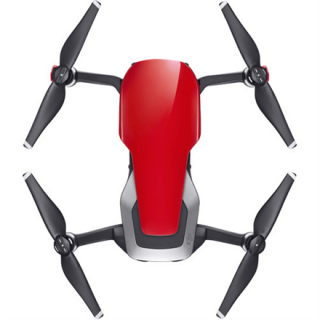 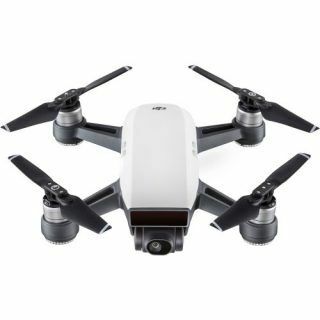 It is easy to fly, powerful, rigid, adaptable, reliable, and is a UAV optimized for up to 15-pound payloads. 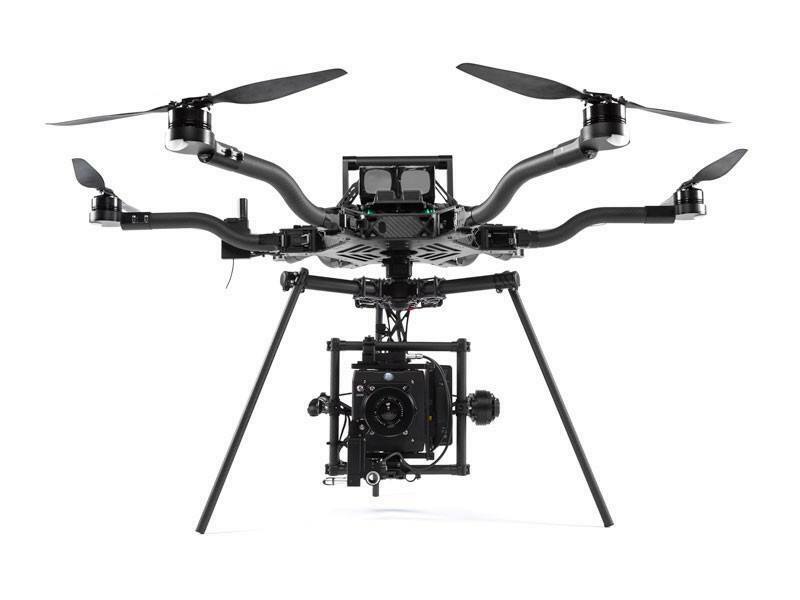 Confidently fly RED, ARRI and other professional cameras with the drone, guided by the state-of-the-art Synapse Flight Controller. Capture cinematic aerial shots like never before with the option to mount the MōVI on top. The ALTA UAV comes fully assembled and includes all the necessary tools and accessories you will need to mount a MōVI and get it flying. 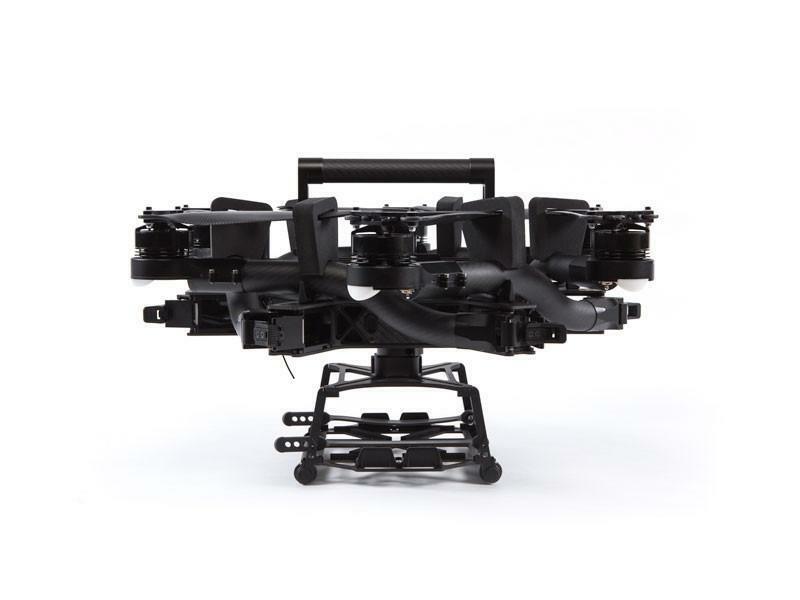 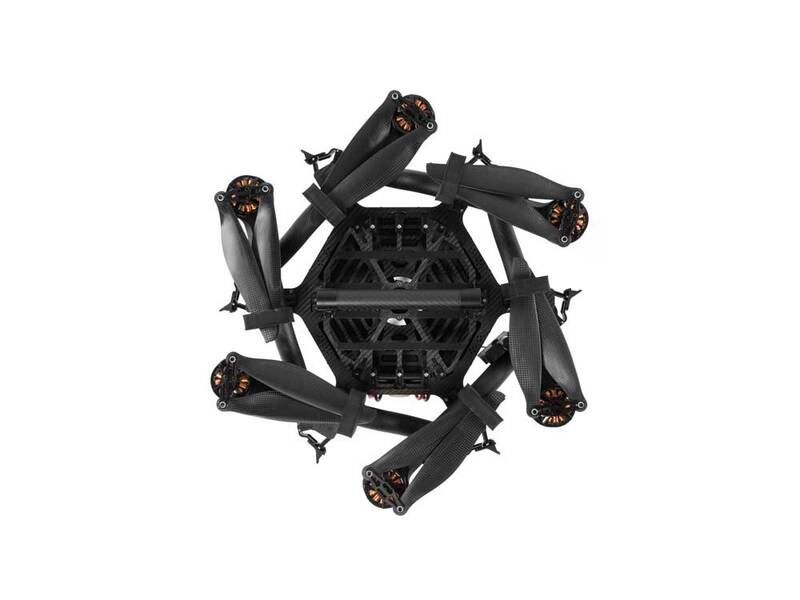 The standard ALTA drone ships with a Toad in the Hole quick release, Battery Cage Landing Gear, FPV mount plate, cables to connect your personal receivers and/or FPV system, and mechanical tools to disassemble & inspect your UAV.